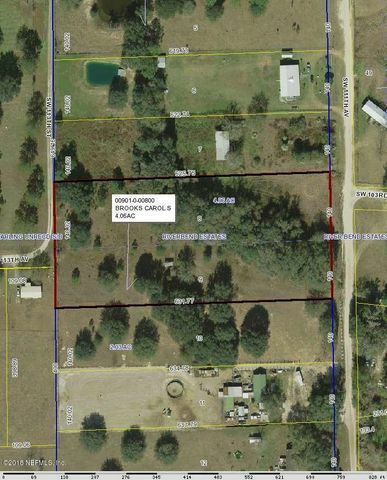 This 4 acre parcel would make nice place to call home, bring the horses, and other farm animals, and enjoy country living. Zoned for mobilehomes or custom homes. Large oaks and pasture land.